Susan Schneider is Associate Professor of Philosophy and Cognitive Science at the University of Connecticut, a faculty member in the technology and ethics group at Yale's Interdisciplinary Center for Bioethics and a member at the Institute for Advanced Study in Princeton, NJ. Her work is on the nature of the self and mind, which she examines through issues in philosophy of mind, artificial intelligence (A.I. ), metaphysics, astrobiology, epistemology, and neuroscience. She is the author of The Language of Thought: a New Philosophical Direction (2011) and Science Fiction and Philosophy, Second Edition (Wiley Blackwell, 2016), and was responsible for the volume's philosophical content. 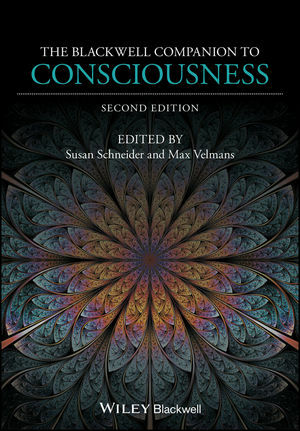 Max Velmans is Emeritus Professor of Psychology, Goldsmiths, University of London, and has been involved in consciousness studies for over 40 years. He has over 100 publications on this topic including Understanding Consciousness (2000/2009) and Towards a Deeper Understanding of Consciousness (2017). He is a co-founder and former Chair of the Consciousness and Experiential Psychology Section of the British Psychological Society, and was responsible for the volume's scientific content.